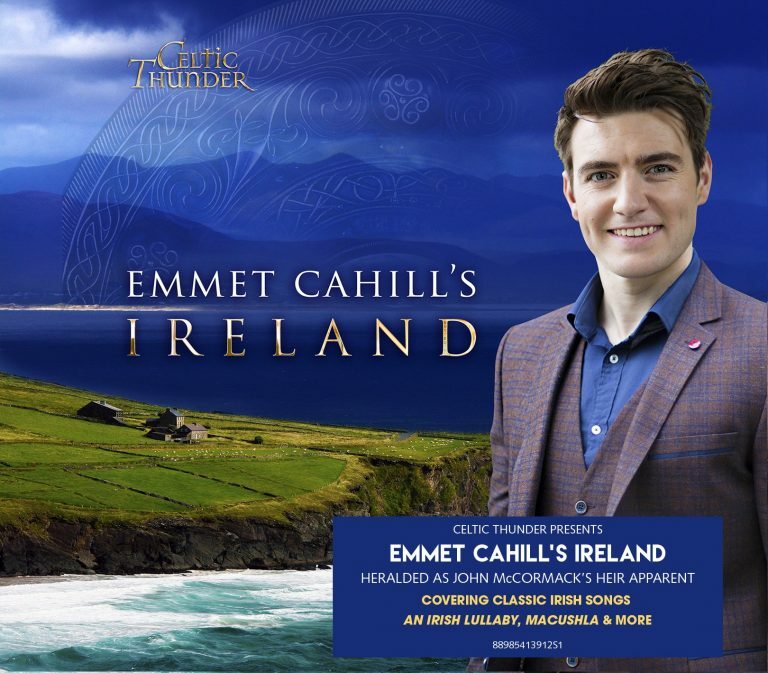 Emmet’s first orchestral debut album, “Emmet Cahill’s Ireland” on the Sony Music USA label, went to #1 on the Amazon, iTunes and Billboard World Music charts. He has been a guest artist with several symphonies in the states. Don’t miss this wonderful evening of music that will leave you with fond memories that will last a lifetime! View entire Tour Schedule here, and be sure to visit the Celtic Thunder Store for Emmet Cahill’s ‘Ireland’ here.